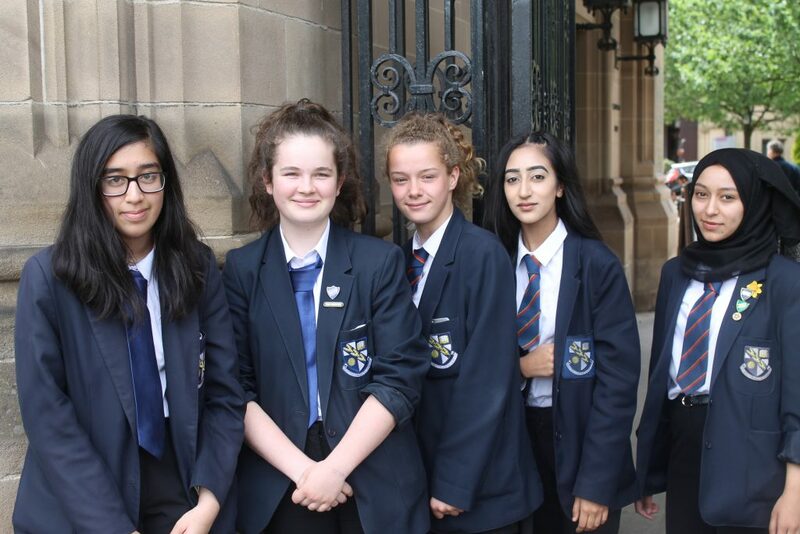 Our year 10 Gateway cohort enjoyed a fantastic day at Manchester University, enhancing their knowledge of Higher Education. The morning session focused on the skills learned in Higher Education and how it benefits learners, in an ever changing world, that demands flexibility in the job market. They had the opportunity to look at pathways and research options to ensure they are fully informed about their future. The afternoon session tested their research and presentation skills as they moved onto a challenging task in the Manchester Museum. The students used the Natural History galleries in the museum to create a new exhibit idea. Recording their findings on ipads, their chosen idea had to be pitched to their peers, teachers and Museum staff. The students worked in two teams; an exhibition team and a marketing team. The students worked hard and with the help of University Ambassadors created some good, informative presentations. The day was a successful blend of first seeing the demands of Higher Education, then looking at putting some of those skills into practice.